Tridec specialises in the development and manufacturing of mechanical and hydraulic steering and suspensions systems. Tridec is an innovative company with a philosophy of responding to changing customer requirements. Using the highest grade materials and complying with a stringent quality policy, TRIDEC’s products increase the efficiency and serviceability of your fleet. 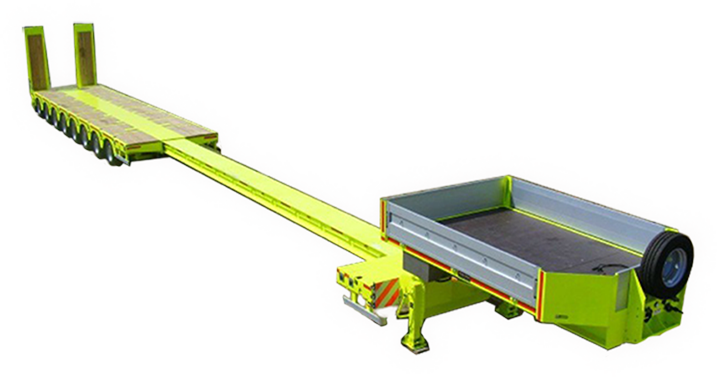 With a Tridec steering system the trailer becomes more manoeuverable and requires less road space making it easier to make turns or avoid obstacles. This results in considerable time saving and an improvement in fleet efficiency.